Aloha! Are YOU ready to pamper yourself with our all new pure & natural luxurious, spa-quality skin care products that will leave you feeling refreshed and rejuvenated with an absolutely guilt-free, all-natural, blissfully-beautiful youthful glow? You get 50 grams of 19 pure & natural, carefully selected ingredients that are lovingly hand-crafted into our signature healing face and body cream. Each 50 gram jar comes in a frosted glass recyclable container topped with a sustainable bamboo cap nestled into a beautiful round bamboo box. 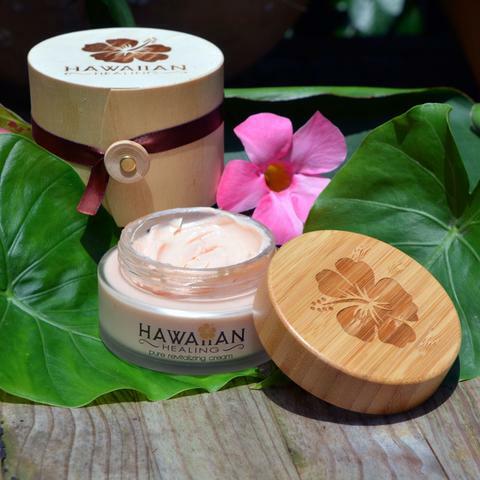 Not only will you experience a natural, youthful glow while nourishing your beautiful skin with our Exclusive Signature Hawaiian Face and Body Cream, you will also notice an immediate reduction in fine lines and wrinkles. 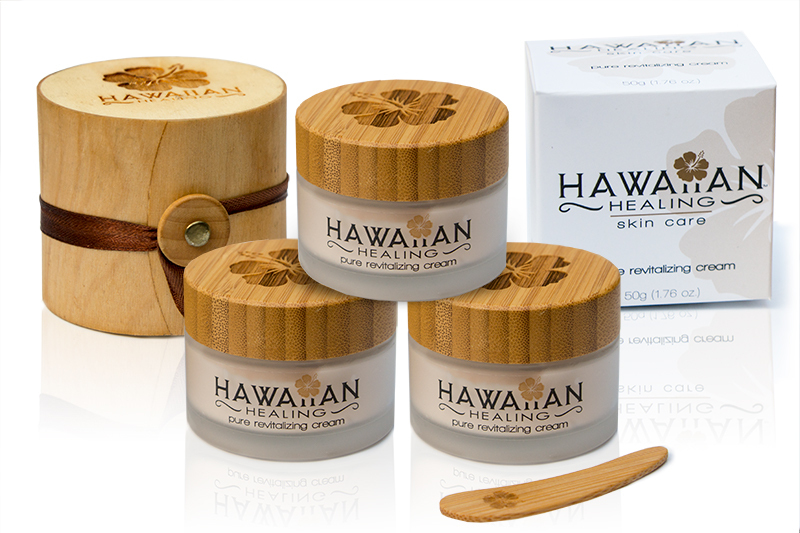 Order Today & Experience The Healing Power of Hawaii. 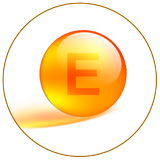 100% Satisfaction 30-Day, No-Questions-Asked, Money-Back Guarantee! 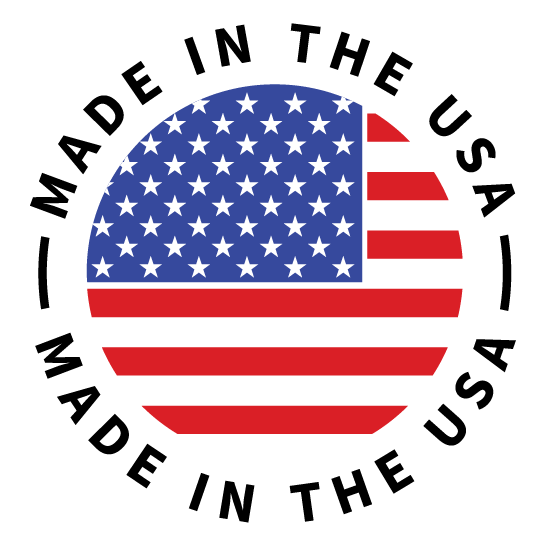 All of our products are hand-crafted with only the finest ingredients sourced mainly from Hawaii. 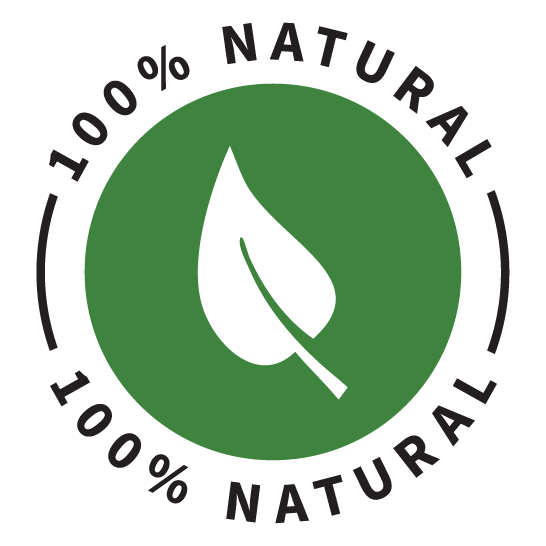 All of Hawaiian Healing Skin Care's products are made from all natural organic ingredients. Nourish your beautiful skin today with our exclusive hand-crafted Pure Revitalizing Face & Body Cream. Here at Hawaiian Healing Skin Care, we are setting a completely new high-standard in natural and organic skincare made just for YOU. 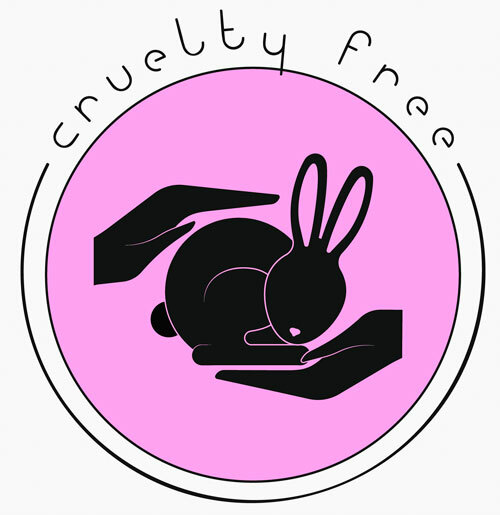 We use absolutely NO artificial or synthetic ingredients. We pride ourselves on using only the VERY BEST carefully sourced ingredients that nature has to offer. We KNOW you will absolutely love our special blend of 19 skin rejuvenating and replenishing ingredients that will leave your skin feeling like you were just pampered with an exclusive, exotic, luxurious spa treatment. Each batch of our Hawaiian face and body cream is carefully hand-crafted to insure the strictest standards that are required when working with fragile natural, exotic & organic ingredients. Our skin care products are truly a labor of love and you can be sure that you are enjoying the absolute very best pure ingredients primarily sourced from Hawaii. It is our sincere wish here at Hawaiian Healing Skin Care that you enjoy your experience of our products so much that you will keep coming back for more. 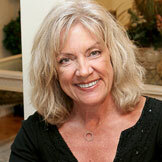 We look forward to you becoming part of our Hawaiian Healing Tribe, our Ohana (Family). Order today and see just how awesome pure and natural luxury skin care can be! Watch the short video to see exactly what's in every jar of our revitalizing cream. And, if you would like to know more, just read through the detailed list of each amazing ingredient below. 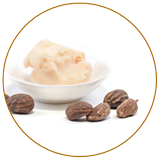 Glycerin is added because it is a humectant- a substance that attracts moisture to the skin. Glycerin leaves your skin hydrated and it helps increase the solubility of active ingredients, making them more easily absorbed by the skin. The rare Organic Hawaiian Macadamia Flower Honey used in our products is sourced from the Big Island of Hawaii. Honey is anti-bacterial, anti-microbial, anti-fungal and is also the only natural antibiotic on the planet. 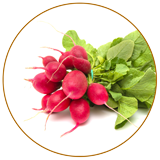 Full of anti-oxidants, it is also super nourishing and hydrating. 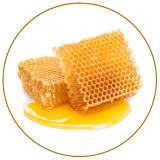 Honey is great for slowing down the aging process, helping to deliver beautiful skin. The powerful, medicinal, anti-fungal and anti-bacterial properties are known to speed the healing of acne and minor cuts and abrasions. This amazing oil contains monounsaturated fatty acids including Oleic Acid (Omega 9) which are extremely moisturizing, regenerative and softens the skin. 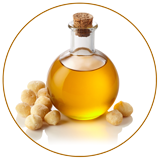 Macadamia nut oil also contains Palmitoleic Acid (Omega 7), an active microbial that is naturally found in youthful skin. As we age, the Omega 7 levels in our skin diminish, contributing to the appearance of wrinkles, fine lines and weathered skin. 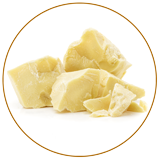 Macadamia nut oil also helps slow signs of aging. 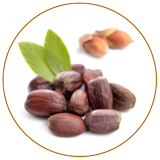 Organic Argan Oil is power packed with Vitamin A, Vitamin E, Omega 6 Fatty acids and linoleic acid. It aids with inflammation, absorbs easily, and is extremely hydrating to aid in the reduction of fine lines. With its fatty acids, Vitamins E and A and antioxidants, Argan Oil is an incredible element to help erase the signs of premature aging. 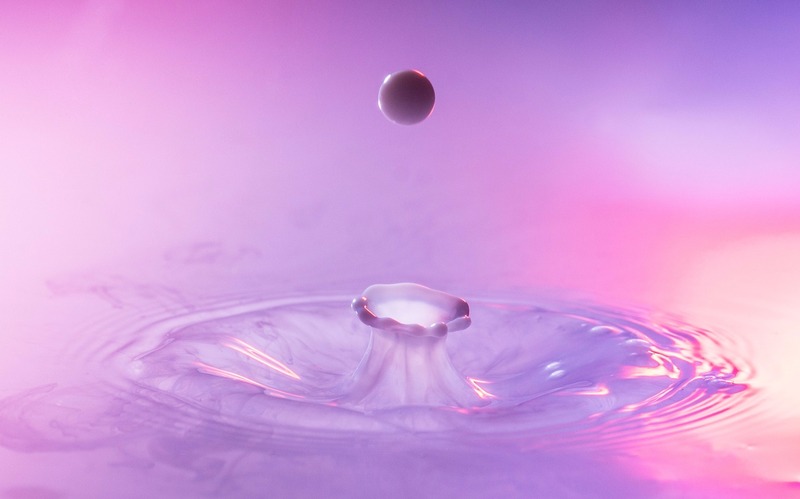 When used regularly, it can help reduce the depth and severity of wrinkles to restore elasticity, fade age spots, and help increase the regenerate rate of healthy skin cells. 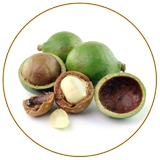 Indiginous to Hawaii, the Kukui nut and its oil contain linoleic and alpha-linolenic fatty acids. 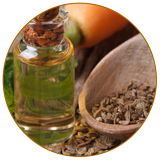 This amazing oil absorbs into the skin easily to provide the skin with much needed essential elements. Kukui means 'enlightenment' in Hawaiian. This oil contains vitamins A, C, and E, which are antioxidants known to protect the skin and prevent free-radical damage to skin cells. 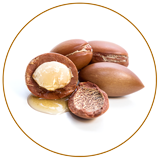 Kukui nut oil can leave even the driest, dullest, aging skin looking healthy and radiant. This oil also works amazingly well under eyes to help prevent and soften crow's feet. 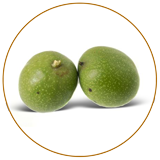 The Tamanu (pronounced Taw-man-oo) nut is found specifically in the South Pacific. 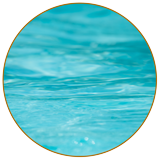 It has been used for centuries to clear up skin conditions; and, this secret oil that has been forgotten, is now available to you in Hawaiian Healing's Nourishing Night Oil. 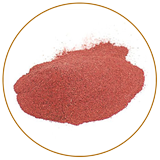 According to a leading ethnobotanist, Tamanu is one of the most effective agents to promote the formation of new tissue which helps to accelerate wound healing and the growth of healthy skin. This means Tamanu oil is the powerful regenerator. 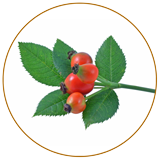 Rose Hip Seed Oil is a light amber color and is considered a "dry" oil, which means it soaks easily into the skin and leaves no greasy feeling. 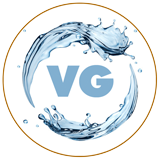 It is a wonderful hydrator and penetrates dry or mature skin immediately. 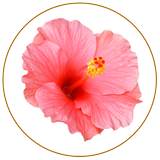 Hibiscus has a reputation for increasing skin elasticity to give it a stunning, natural, youth boost. Hibiscus helps to combat the aging process by firming and lifting skin and is often dubbed the "Botox Plant". 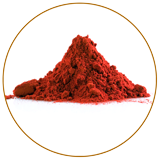 Hibiscus also helps to excel cell turnover, giving you a more even-looking skin tone. 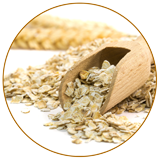 It is also rich in antioxidants which help to fight free radical damage caused by pollutants. Hibiscus contains gentle acids which can have a slight exfoliating effect on the skin giving you a fresher, younger, and smoother looking complexion. Finding pure Rose Otto in skin care should be cherished. 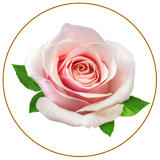 It's an expensive oil due to the amount of roses needed for a single drop of extracted oil. 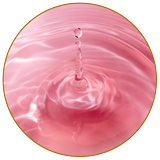 Rose Otto is steam-distilled, which is a far superior method of extraction. 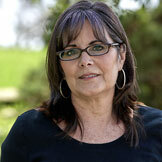 Used in skin care, Rose Otto reins supreme for maturing skin. 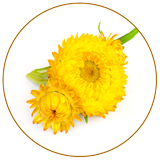 It can absorb deep into the tissues and moisturize the skin amazingly. You will find that dryness can be easily reduced and skin will have a smooth complexion.